In 2002, the Telluride Film Festival honored Peter O'Toole. 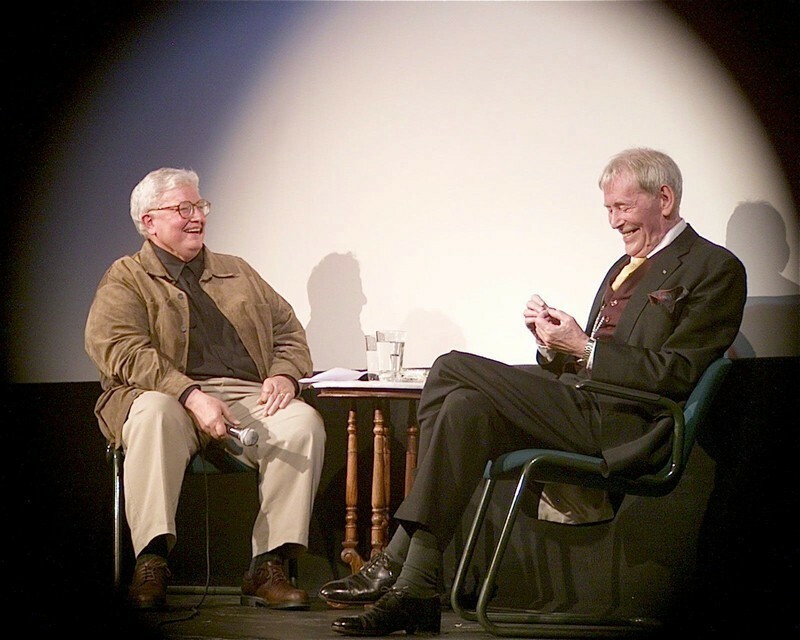 As part of the event, Roger engaged O'Toole in a wide-ranging onstage conversation. You've read the shortened account of that interview. Now settle in and watch the whole interview. TFF29-OTooleEbertConversation from Hank Sartin on Vimeo. Next Article: Adam McKay Returns to Comedy Spotlight with "Anchorman 2: The Legend Continues" Previous Article: John Lee Hancock on "Saving Mr. Banks"